No cost to submit a proposal. You can submit your proposal by clicking on the grey "Register" box to the left. If you are already a MWWHA member, please login first. If you are submitting a panel, please have each panelist submit her or his own paper abstract and brief CV and ask them to include the titles of both the panel and their paper. If you are submitting a roundtable, please have each panelist submit her or his own brief CV along with the title and abstract for the roundtable. There is a space for submitting an application letter for the graduate student award. The maximum number of characters allowed for the abstract or CV or graduate student award application is approximately 1,700 characters, or less than one page. Please be sure to edit your submissions appropriately. The Midwest World History Association is happy to announce a call for paper, poster, panel, roundtable, and workshop proposals for its annual conference to be held at North Hennepin Community College in Minneapolis, Minnesota, on September 20-21, 2019. The conference theme is “Finding Middle Grounds: Research, Teaching, and Learning in World History.” Proposals that focus on any period of world history are welcome, particularly those that explore the present and future of AP World History or present experiences and ideas regarding classroom research methods. Papers and panels on any theme in world history are also encouraged. The organizers encourage proposals from K-12 teachers, college faculty, students, and public historians, as well as scholars working in allied fields such as Anthropology or Geography. Please submit a 250-word abstract and a short curriculum vitae to http://mwwha.org no later than April May 15, 2019. 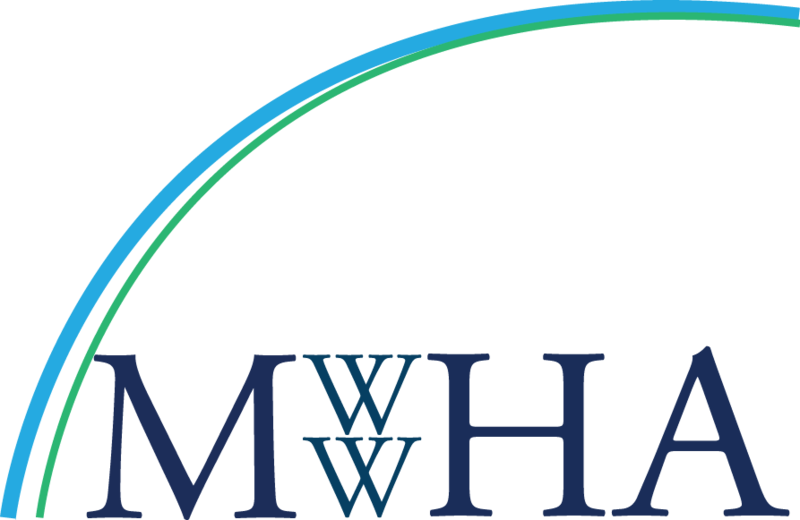 Questions about the conference can be directed to MWWHA's discussion forum on its site. Where a complete panel is proposed, the convener should also include a 250-word abstract of the panel theme. Each panelist should plan to spend no more than 20 minutes presenting her or his paper. Presenters must register for the conference by September 1, 2019 to be included in the program. The MWWHA will offer up to three competitive Graduate Student Awards to offset part of the conference costs. Graduate students interested in applying should include a letter with their conference proposal explaining how the conference helps them with their studies, teaching, and and/or future career plans as well as how their paper fits with the conference theme and the mission of the MWWHA. We also invite accepted papers to be submitted to our journal, The Middle Ground, for potential publication:http://themiddlegroundjournal.org/.